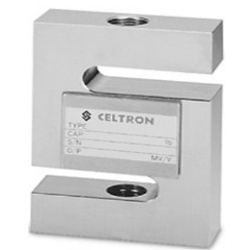 Celtron STC Alloy Steel S-Beam load cell that is ideally suited for scale conversions and general-purpose weighing. Compact and rugged design. 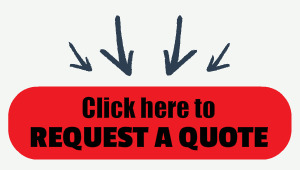 Capacities from 50 lb to 40,000 lbs. Complete with 20'/6.1 m of load cell cable. STC, Low-Capacity, Alloy Steel load cells are ideally suited for batching and filling, conveyor and hopper / tank weighing. The STC low capacity model comes in capacities from 50 lb to 20 lbs and includes 20' of cable. Similar to the Rice Lake RL20000. The STC S-Beam, Alloy Steel version are NTEP approved and sealed to, IP67, the STC is ideally suited for batching and filling and hopper/tank weighing. Comes with 20 ft of cable. Similar to the Rice Lake RL20001 and Sensortronics 60001.